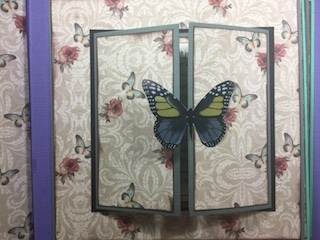 I recently went to a class to create this little mini book to celebrate International Women’s Day, which is held on the 8th of March every year. 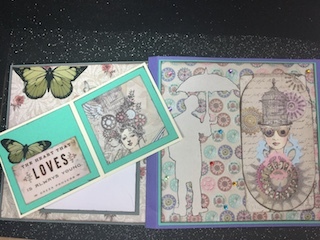 The theme was Steam Punk, and was so inspirational to make. 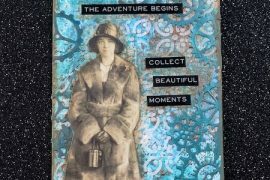 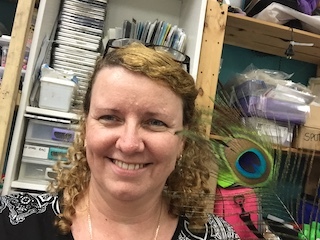 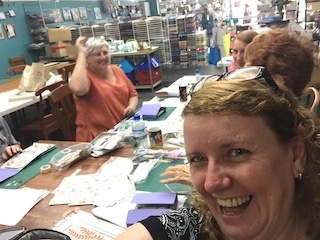 I did the class at Stampers and Scrapbookers Wonderland at Loganlea, and below is the link to their website. 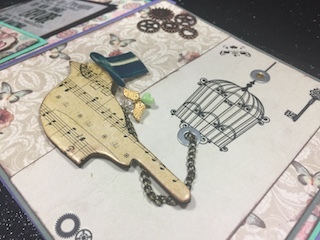 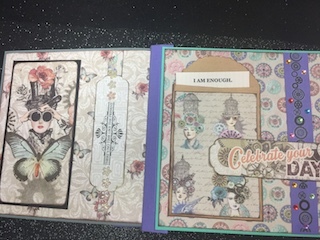 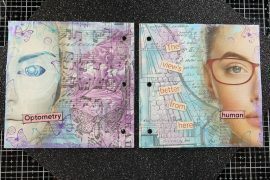 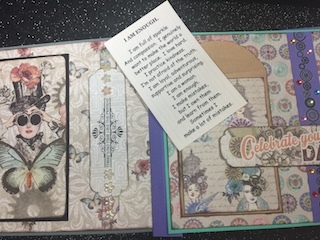 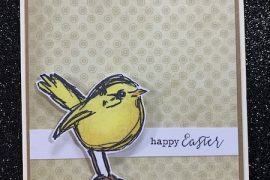 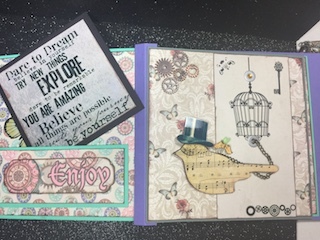 The class was $25au and included the paper kit, and some embellishments and a Rub ons from KaiserCraft called “Miss Empire. 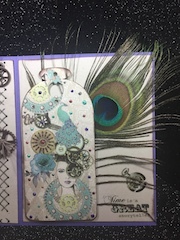 Also below is the website to International Women’s Day along with the Greek Mythology to the Peacock, as we included a Peacock feather in our books. 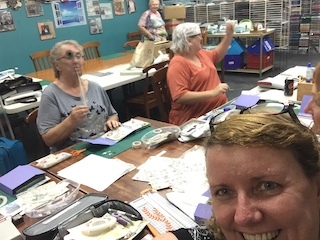 I also wanted to say a huge THANK YOU to Shelly for organizing the class. 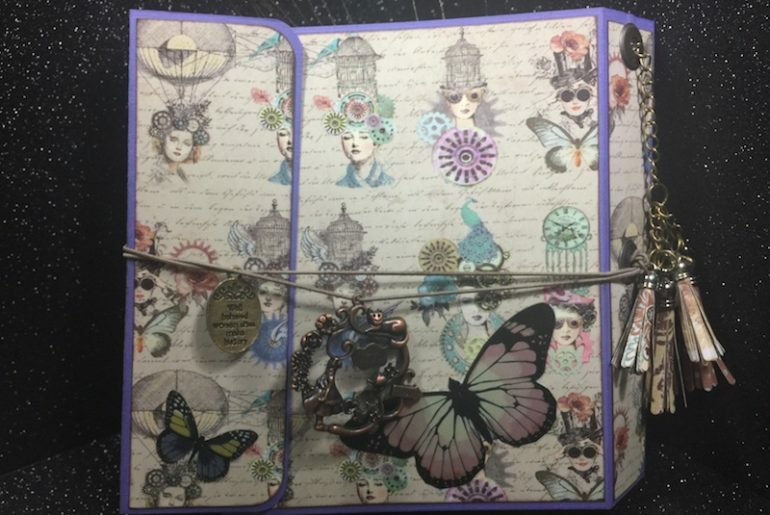 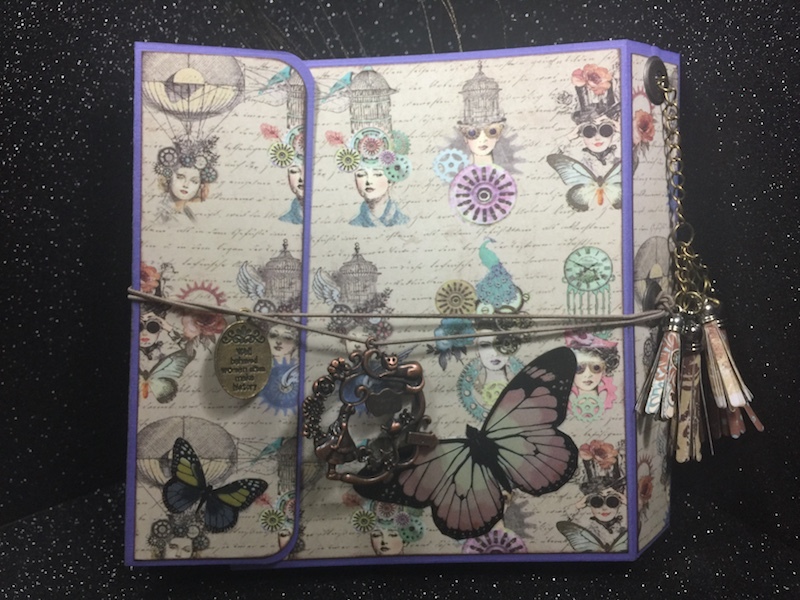 I have also included in my Mini Journal Book some other items such as metal steam punk cogs, and embellishments. 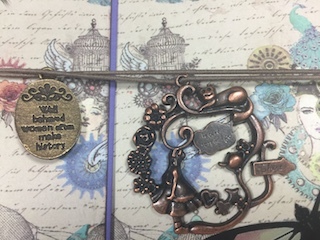 This was not included in the kit or the price of the class.